The 10 Best Beauty Looks from The Oscars 2016 Red Carpet | Top Beauty Blog in the Philippines covering Makeup Reviews, Swatches, Skincare and More! From Lady Gaga's monochromatic old Hollywood makeup to Alicia Vikander's Disney princess inspired hair – in this post, I've rounded up some of the most impressive celebrity beauty looks from the Oscars 2016 red carpet. Nice post! I thought Sofia Vergara dress was beautiful! I really like how the makeup and hair was so elegant and subdued..
CAte Blanchett is the number one! 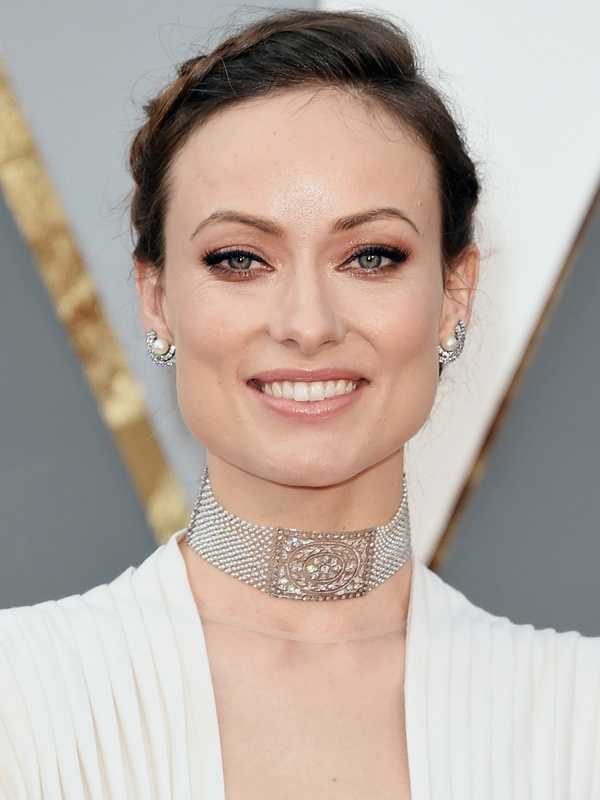 Olivia Wilde's choker necklace is amazing!! great picks. i adored cate blanchett and lady gaga. so beautiful and elegant.